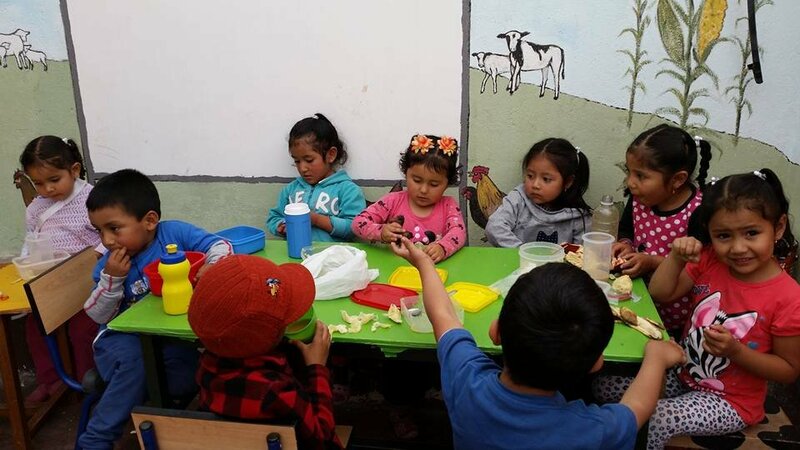 CETAP-Lucy is an early stimulation center in Ecuador that is transforming the lives of poor children with learning and physical disabilities through academic support and a therapy program. 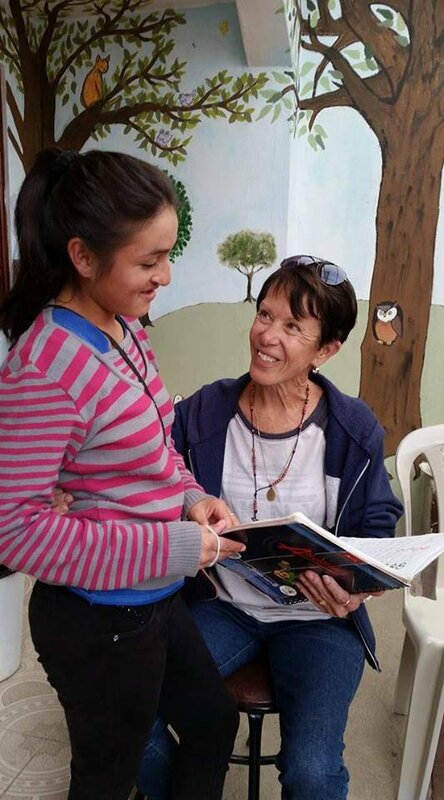 The center serves 50 children living in severe poverty conditions, and most of whom have learning challenges and physical disabilities that are not supported in their school or home life. 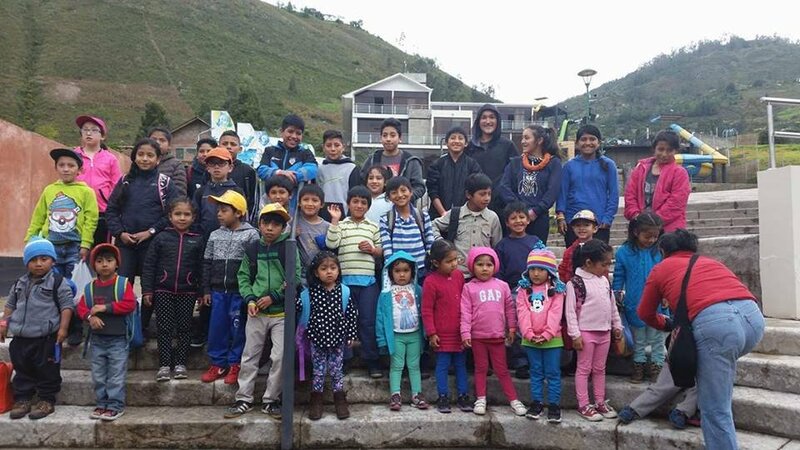 Children with learning challenges or physical disabilities do not receive adequate education or support in their schools in Ecuador. 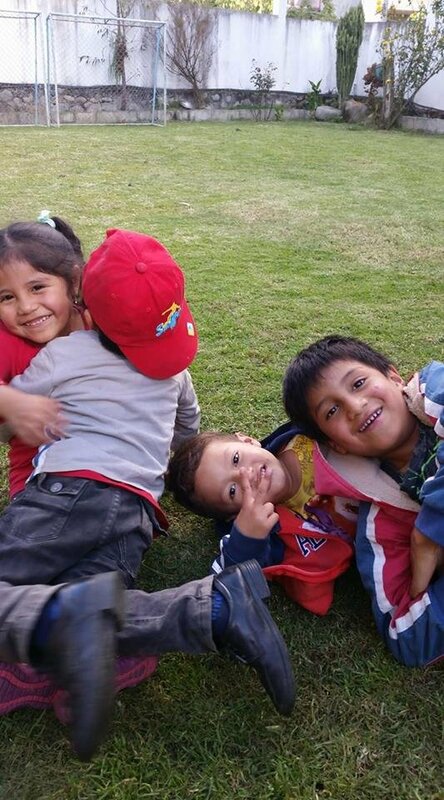 The majority of the children at CETAP-Lucy are living in conditions of severe poverty, and their families do not have the means to send them to critical therapies or for extra academic support. These children have nowhere to turn for personalized assistance, whether they struggle with speech impediments, autism, or traumatic experiences. CETAP-Lucy provides excellent services that directly target the needs of each child academically, physically, and mentally. Children are evaluated and then given professional academic support, personal therapy sessions, and physical therapy depending on their unique needs. CETAP's new STEP (Strategic Thinking and Evaluation Process) Program focuses on creative thinking and analysis exercises so students can become independent thinkers and decision makers! Thanks to the Child Sponsorship Program, each child at CETAP is receiving special attention that they would not experience anywhere else. 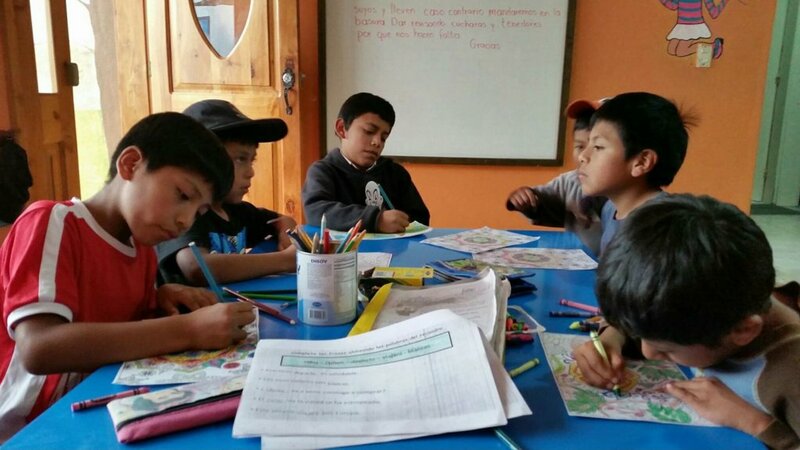 These children are facing physical, psychological, and academic challenges at a young age that will go on to serve them for the rest of their lives. In STEP, kids will learn to make better choices and rely less on social services. 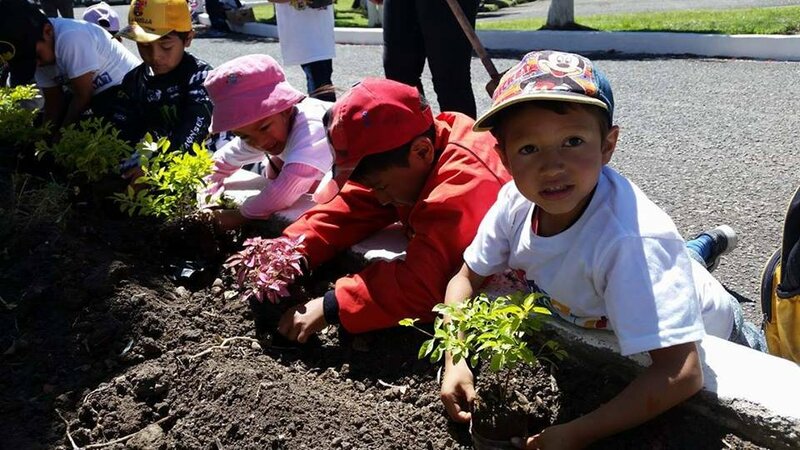 CETAP provides a community of support, love, and expertise to help these children grow into productive members of society. Learn about the STEP Program at CETAP!